One of McDonald’s top priorities is now becoming a “credible chicken player,” Bloomberg reports. 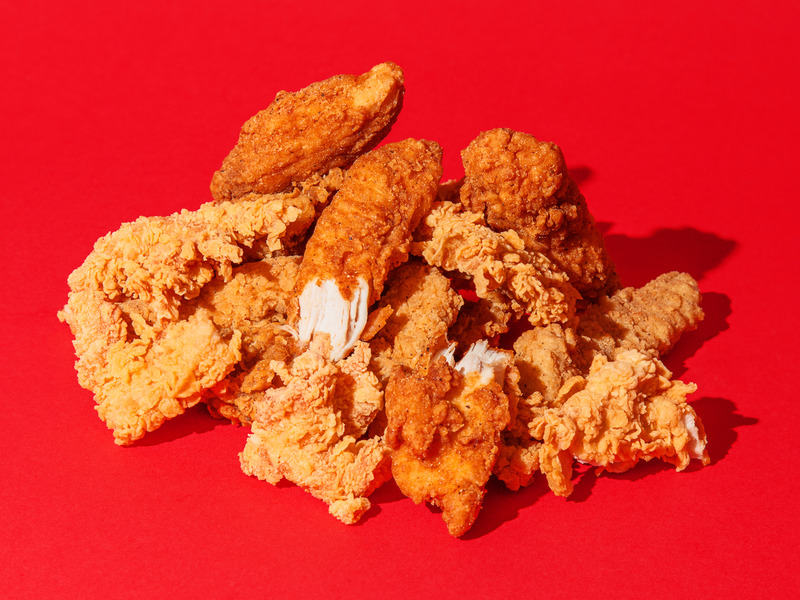 The chain recently rolled out a revamped chicken tender and is reportedly considering trying Chick-fil-A’s chicken preparation method. Chick-fil-A is currently rapidly expanding across the US – and McDonald’s may be able to win over customers in less loyal markets. 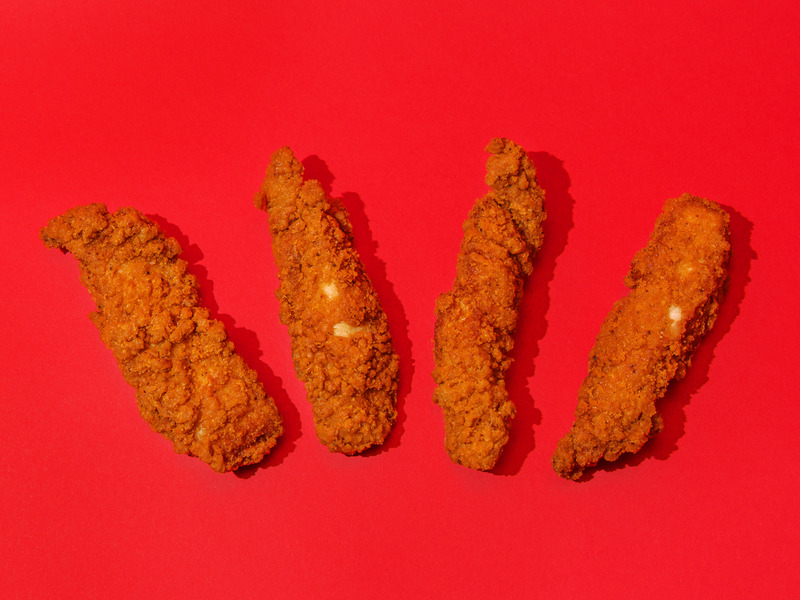 McDonald’s is betting big on fried chicken. One of the fast-food chains’ top priorities is to become a “credible chicken player” in the US, according to internal documents, Bloomberg News reported. 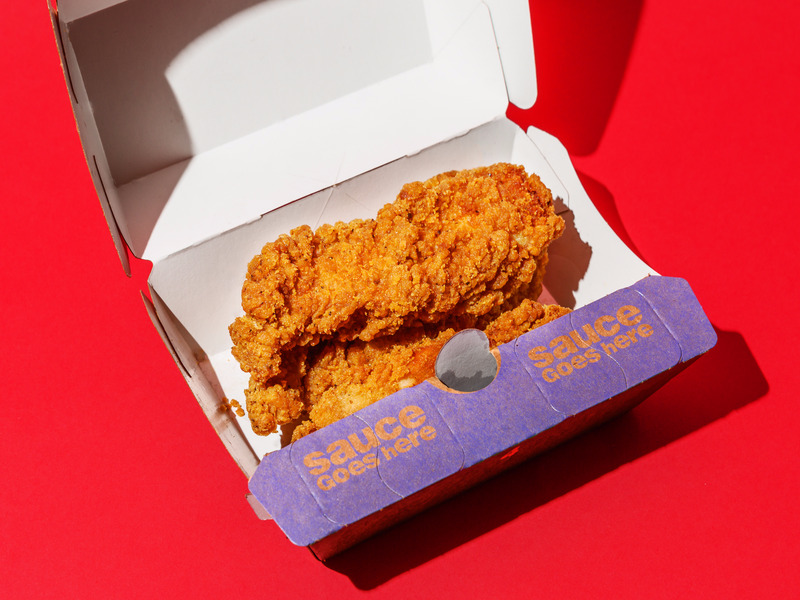 With Chick-fil-A dominating the industry and upstart chains like Raising Cane’s and Zaxby’s rapidly expanding, it makes sense that McDonald’s is eager to grow chicken sales by boosting quality. In fact, McDonald’s has been ramping up efforts to improve the quality of its chicken over the last few years. 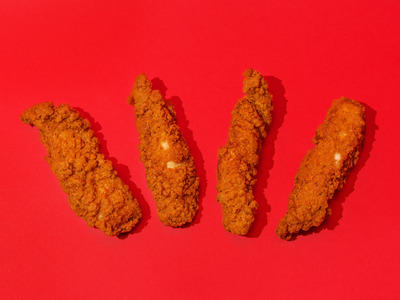 The chain introduced the Buttermilk Crispy Tenders in October. The new “better chicken” menu item was a hit, selling out for a period of time in December as locations ran out of their supply. And, in 2015, McDonald’s announced it would shift to antibiotic-free chicken. McDonald’s may challenge Chick-fil-A even more directly with a new preparation method, Bloomberg reports. The fast-food chain may begin selling meat that tastes “pressure-fried” – the same method used by Chick-fil-A to create its distinctive chicken. Chick-fil-A still tops surveys on customers’ preferences. However, McDonald’s efforts to take on Chick-fil-A seem to be impressing chicken lovers. Loyal Chick-fil-A fans will likely remain dedicated to the chain. However, the chain is opening more than 100 locations a year – and in new markets, the chain doesn’t have the years of loyalty it has built up in Southern states. Chains such as Dunkin’ Doughnuts have seen the problems that can be caused by trying to expand too quickly outside of core markets. While Chick-fil-A’s expansion has been touted as a success so far, it has lagged behind in some areas. For example, while the chain announced plans to open a dozen new restaurants in New York City by the end of 2017, Chick-fil-A only actually opened two new restaurants in the city in that period. If McDonald’s is able to create chicken options that rival Chick-fil-A – especially if the fast-food chain offers lower prices – it could pull customers away from the chicken chain. And, that could be a problem for Chick-fil-A as the chain continues its expansion push.